Feel Good Friday! 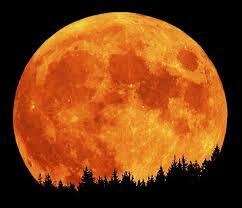 Looking forward to Sunday’s full moon! Have a wonderful weekend! Enjoy Sunday’s Hunter’s Moon!